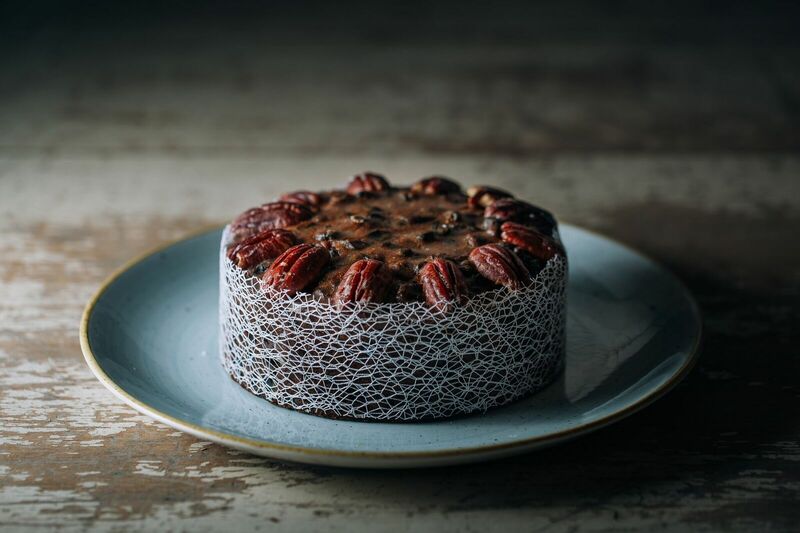 These fruitcakes are made with a special recipe made with vine fruits soaked in rum and sherry. Hints of spice and citrus completes the flavour profile for a beautiful rich and moist cake to eat on its own or it serves surprisingly well with your favourite cheese and a glass of brandy. Made with all natural ingredients. No added additives or preservatives.